adidas will open the latest installment of The a Standard at Foot Locker with a Brooklyn pop-up store. The 2500-square-foot adidas-only Foot Locker store features the full assortment of official adidas NBA All-Star merchandise including jerseys, men's and women's tee shirts, jackets, headwear and other apparel and accessories. 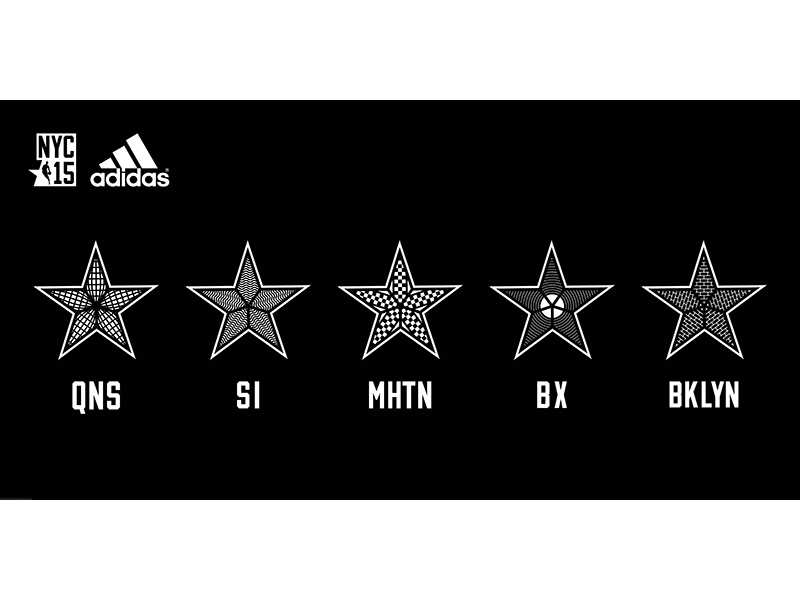 The a Standard will also offer exclusive, limited edition footwear from adidas Originals and adidas Basketball. The store opens Feb. 11 and will remain open to fans through Feb. 16 with extended hours during NBA All-Star. Damian Lillard will meet fans at the store on Saturday, Feb. 14 at 6:30pm. The store is located at 458 Fulton St., Brooklyn, NY, 11216. The adidas Sports Performance store in New York City will feature an interactive experience where fans can test out adidas' leading footwear technology, Boost, and have a chance to meet adidas athletes. Kareem Abdul-Jabbar will meet fans at the store Friday, Feb. 13 at 4:30pm, Andrew Wiggins, Shabazz Muhammad and Dante Exum will visit Saturday, Feb. 14 at 11:30am and John Wall on Sunday, Feb. 15 at 11:30am. The store is located at 610 Broadway, New York, NY, 10012. Fans across the globe can follow the events online and participate in exclusive opportunities through Twitter via @adidashoops and @adidasoriginals, Facebook via facebook.com/adidasbasketball and www.facebook.com/adidasoriginals and Instagram via instagram.com/adidashoops and instagram.com/adidasoriginal .